It’s starting to feel like spring. Less snow and more flowers. 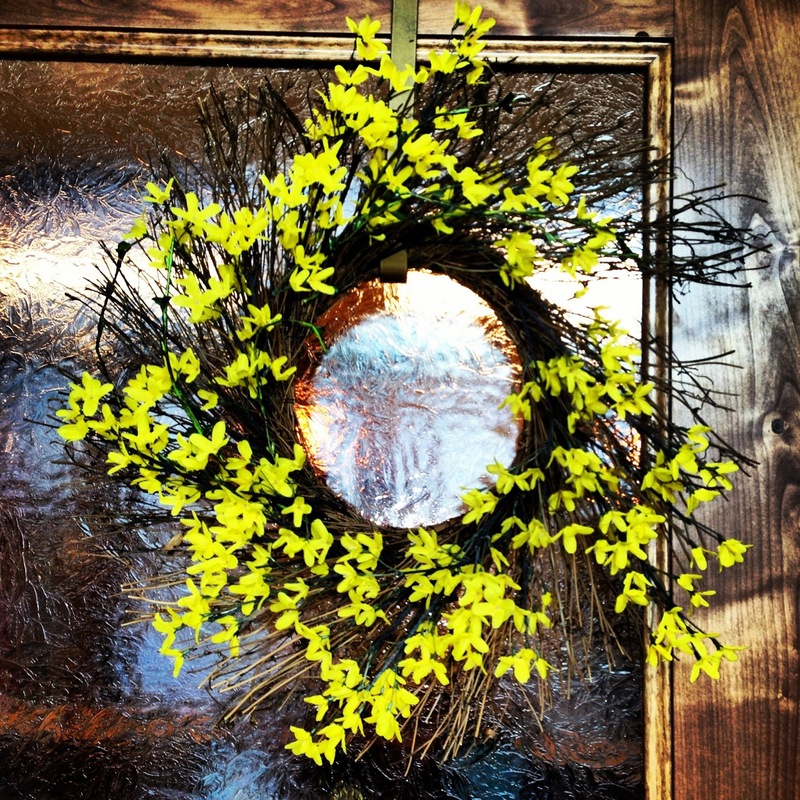 Isn’t our spring wreath beautiful?